The DVSA is running a new service to remind drivers by text message and email when their MOT is due as it reveals that around 28% of cars will be overdue at any one time. 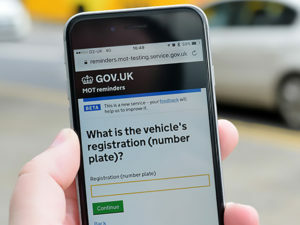 Currently in beta stage, the Gov.uk service will give drivers who have signed up a reminder four weeks before their MOT is due and two weeks before it’s due if they still haven’t had it tested. Drivers will also get alerts that their vehicle no longer has an MOT. According to the DVSA, the main reason for cars being overdue for their MOT is down to drivers forgetting to get it done, rather than deliberately avoiding the test.